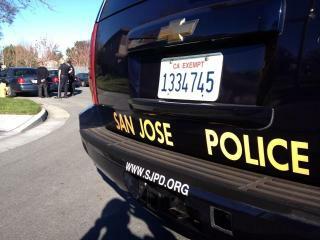 One man in San Jose was sent to the hospital on New Year's Eve after being stabbed near a church. The stabbing, which was reported on the 3100 block of Sierra Road, happened just before 10:30 p.m., according to police. The victim was treated for serious, but non-life threatening injuries, police said. A motive for the attack is unknown at this time, according to police.